For working parents or parents of Children with unlimited energy, the Summer Holidays can be a stressful and challenging time. Many traditional holiday programs wear thin as Children grow older and as a result we’ve been inundated with requests to offer something more dynamic for Boys and Girls 7-11 years. 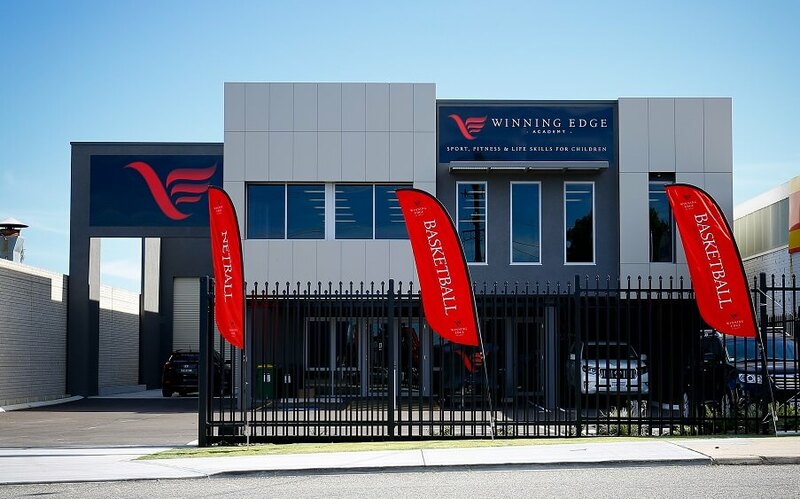 The completion of the Winning Edge Headquarters in Myaree (Booragoon) means we now have a venue like no other to keep kids entertained over the Summer Holidays! Aimed predominantly at Children who like sport and physical activity, the program will also offer other activities which promote personal growth and development. WEA believe in a holistic approach to teaching and learning. Our focus is to not only give Kids something to do but to also ensure they are continually growing as a person in a fun and supportive environment. With activities such as Basketball, Indoor Soccer, Netball, Indoor Cricket, Table Tennis, Team Games, Strength and Conditioning, Sports Movies, Mindfulness, Free Play and various Incursions-The WEA Summer Holiday Program will be like nothing your Child has experienced before. *The higher cost for 1-2 days is due to the limited places available. Ie someone who books for 1-2 days may preclude someone from sending their Child for the full 5 days. NOTE: Children need to bring their own packed lunch daily. We have Kitchen facilities for Children to store lunches, drinks etc or heat up food as required. NO NUTS. 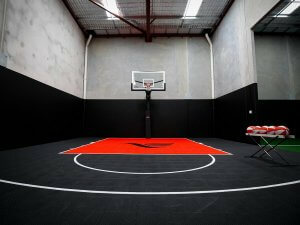 Places are strictly limited so email info@winningedgeacademy.com.au for registration details.